In today's modern world, computer training is very essential to almost everyone. All most every where, computer skills are must. Hisab has a computer training division in the name of M/s Infotech affiliated by West Bengal State Council of Technical Education and also a Skill Development and Training provider under PBSSD. We offer different computer application based training for six months to one year duration. 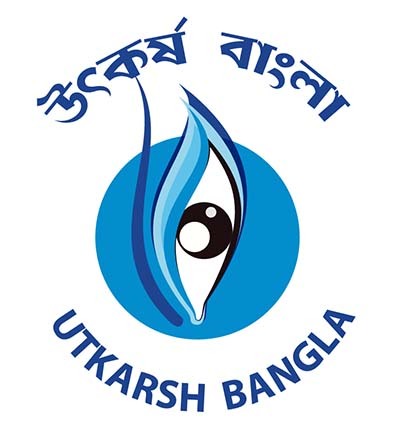 The Government of West Bengal launchedits Flagship Scheme,"Utkarsh Bangla" for the entire non-institutional short term Skill Development interventions to provide wage/ self-employment linked skills training to the residents of the State. Under this scheme all interventions funded by the various State Government Departments/ Bodies/ Agencies from State and other funds leading to Skill Development shall be made by PBSSD. We are one of the authorised training providor under this scheme. Training Venue Lalit Building, Chalpatti, Panskura R.S., Purba Medinipur, W.B. Course quality secured by Govt.